Monopulse Secondary Surveillance Radar MSSR-1 is a fully modular system, which meets recommendations of ICAO standards for Mark X and Mark Ⅻ. 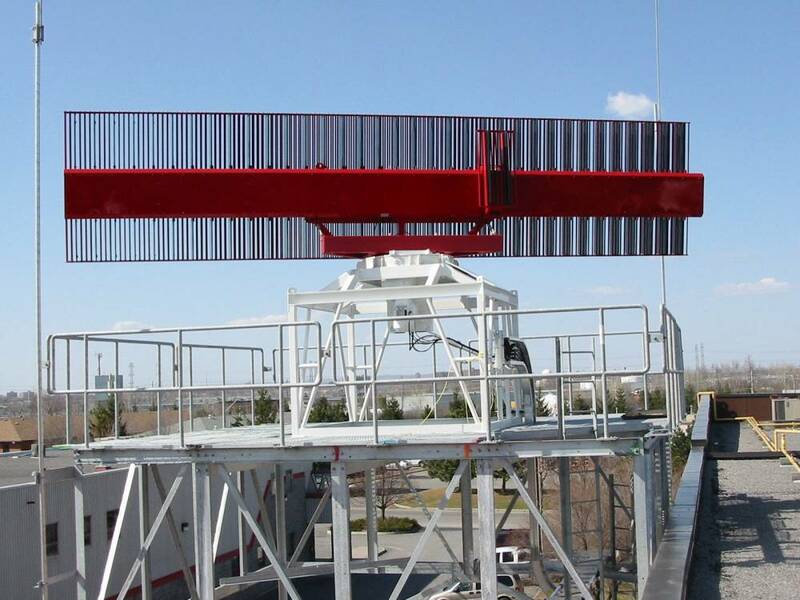 The sytem can be configured to as a separate secondary radar, and combined into a set with a primary surveillance radar. 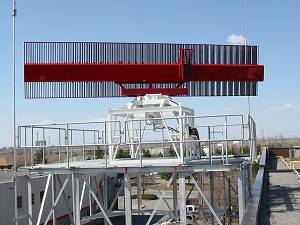 The antenna is a Large Vertiacal Aperture (LVA) consists of 35 column radiators and achieves an antenna gain of more than 27 dBi. The Interrogator–Receiver Unit is the basic component of a SSR. It contains all circuits necessary to for generate the interrogation, reply receiving and processing in individual interrogation modes. The concept has been designed to minimize the connection with other subsystems and dependencies on them. This concept enhances system accessibility. The unit includes an extensive internal diagnostics.